Grower Champagne for well under $30? 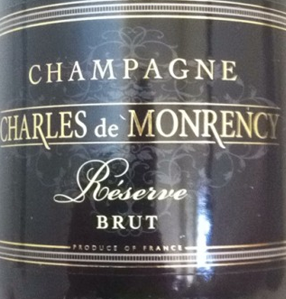 Enter Charles de Monrency: fine and elegant, with aromas of botanicals, lemon zest and a delicate hint of toast. 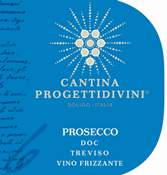 Crisp mineral notes linger through a long, clean finish. There is just enough richness and elegance to make this a real standout at any price point. A blend of 50% Chardonnay, 35% Pinot Noir and 15% Pinot Meunier, this delightful Champagne is brought to you by well-known grower Paul Laurent.